Garden2Table: Thursday Organic Farmers Market! Hey folks, as you know the Garden2Table team is passionate about organic farming practices and have a strong relationship with the Guelph Center For Urban Organic Farming. 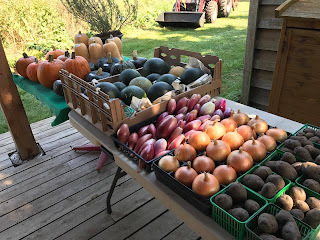 Every Thursday for the past month or so we have been volunteering at the garden doing everything from planting and watering to harvesting and selling! Featured at the farmers market is a wide selection of exciting fruits, vegetables, and flours! Some of the Garden2Table team's favorites are the plump raspberries, super sweet carrots, and all fresh herbs! We can't forget to express our gratitude for the woman who makes it all possible! 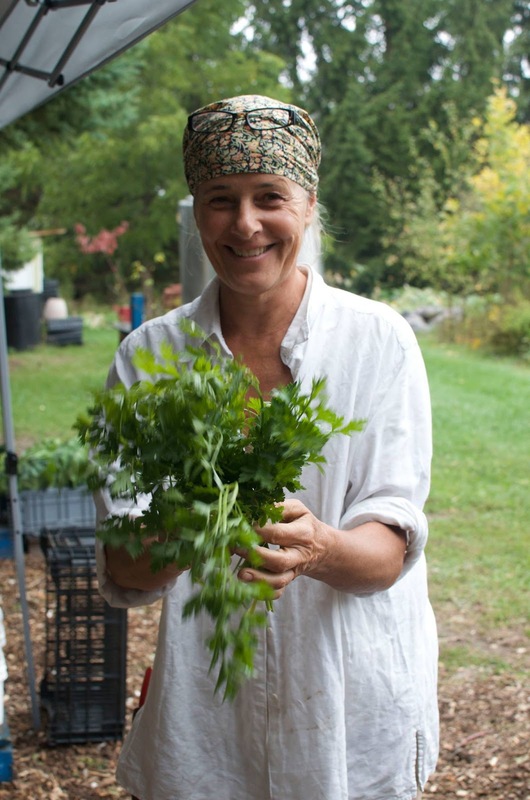 Martha Scroggins has worked hard every week to keep the garden alive and blooming, she has amazing knowledge and passion for organic farming! If you are ever at the garden, definitely take a minute to say hi and ask Martha about her garden! 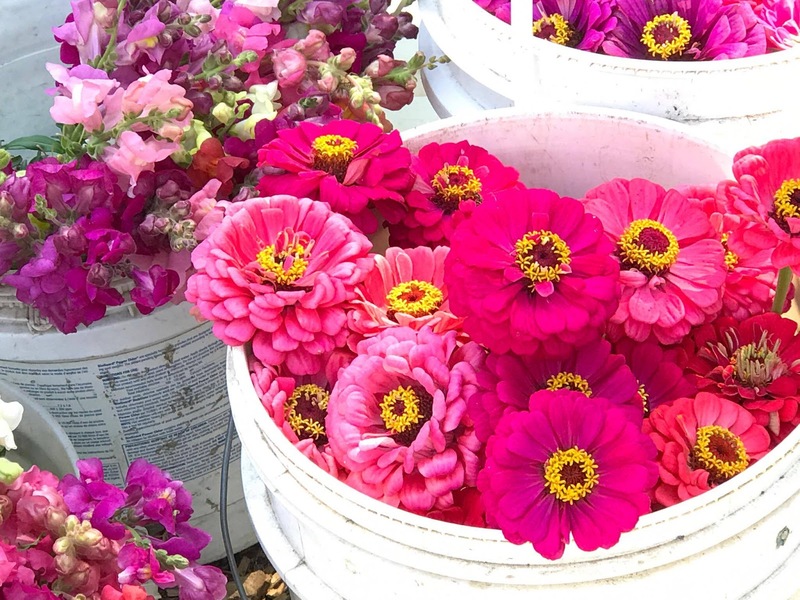 If you want to drop in to the market the final day is Thursday October 5! We will be showcasing all your thanksgiving favorites for prices you can't beat! !